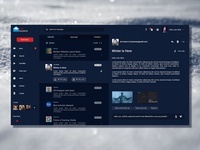 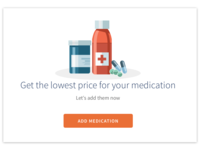 Email Dashboard Deign — Email Dashboard design using material colors and icons. 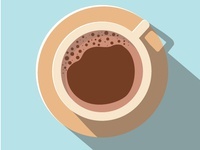 Coffee Hype — Coffee cup Illustration with simple one side shadow. 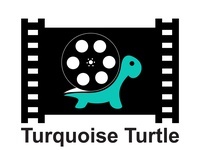 My First professional logo Design created in 2011 — Turquoise Turtle Logo created for a small short film creator team. 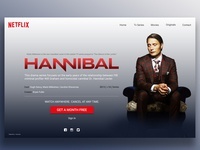 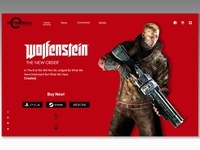 Hannibal series Netflix Landing Page — Hannibal TV series Netflix subscription Landing Page. 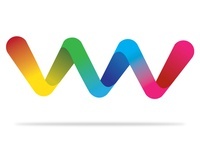 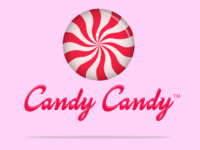 3D Multicolored Logo Concept — 3D Multicolored Logo Concept Designed in Adobe Illustrator. 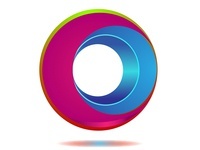 Abstract 3D logo — Abstract circles 3D Logo design concept. 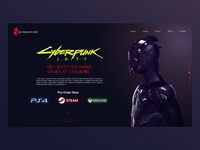 Fox Logo — Logo design concept using Adobe Illustrator. 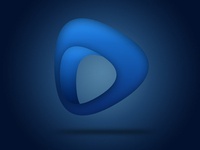 3D Dark Blue Logo Design Concept — 3D Logo Design Concept with Dark Blue Gradient Colors Theme.